Are you a Village of Idlewild Prospective Buyer? Thinking of buying your next home in the Village of Idlewild? 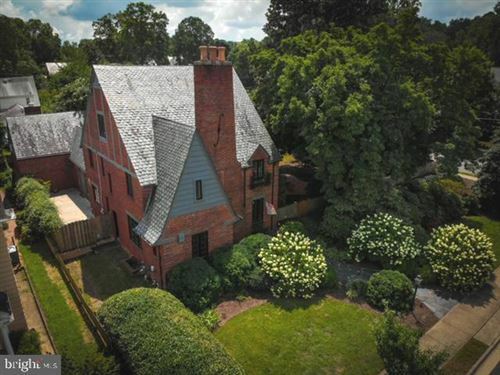 Are you looking for pertinent information on the community to help assist you with making the correct decision on whether you should buy here or buy in a different community in Fredericksburg Virginia? Do you currently live in the Village of Idlewild and it's time to sell your Village of Idlewild home? Visit www.IdlewildHomeValues.com and Grab your FREE market analysis report HERE that outlines what homes have recently sold in the Village of Idlewild. Search every Village of Idlewild Home that is currently for sale.